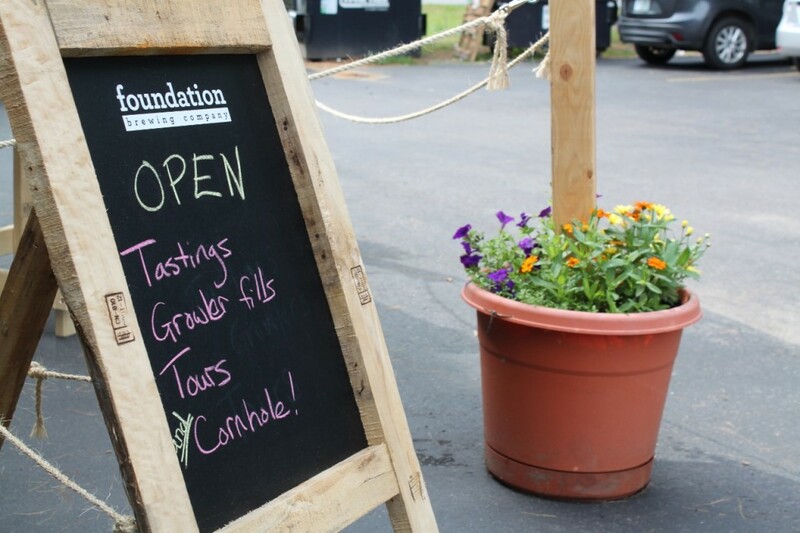 Summer has kicked into high gear here in Portland, and as a result Foundation is expanding our Tasting Room hours to include Thursday afternoons from 3-6pm. In the Tasting Room we have all of our beers that you will find on tap throughout Maine, as well as some special brews that are only available in the brewery. Check back on our website before each weekend to see what we’ll be pouring. We offer both 32oz Howlers and 64oz Growlers, as well as glassware and soft goods. Saturday night we’re taking over taps at Mama’s Crowbar with Austin Street Brewery (our One Industrial Way neighbor) on Munjoy Hill — always a fun place to be on a Saturday night. The next morning, we’ll be featured at the Second Sunday Beer Brunch at Sonny’s Restaurant in the Old Port from noon to 3pm. Beer, brunch and live music from Jerks of Grass. Forecast is for a beautiful Maine July weekend. We hope to see you out and around town!